Obama's comments came during a speech at the University of Illinois at Urbana-Champaign, where he accepted an ethics in government award. 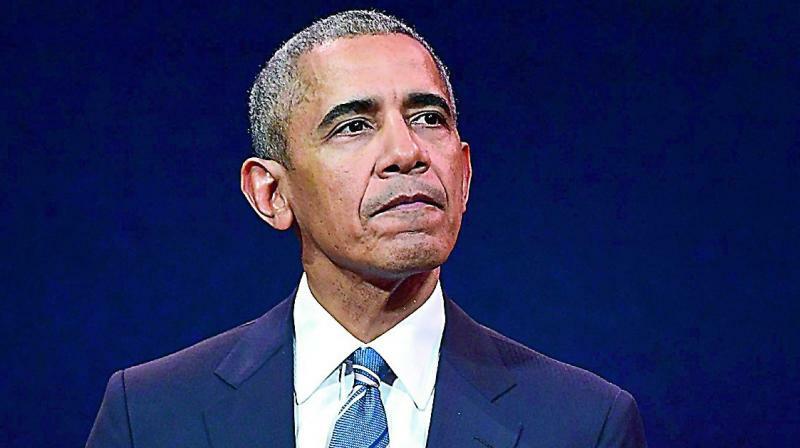 Washington: Former President Barack Obama said Friday his successor, President Donald Trump, is “the symptom, not the cause” of division and polarization in the US. Obama’s campaign activity will continue through October and will include fundraising appearances, according to an Obama adviser. The adviser was not authorized to discuss Obama’s thinking publicly and spoke on condition of anonymity. While the former president will be visible throughout the general election, the adviser said that Obama will not be a daily presence on the campaign trail.